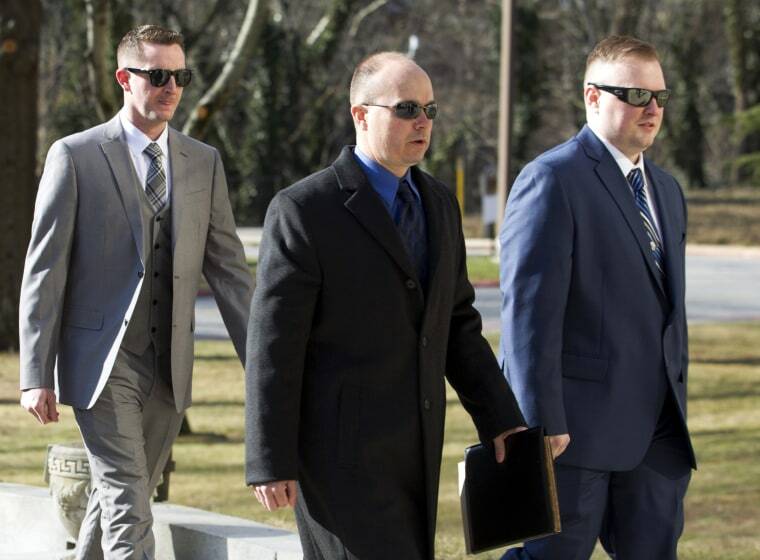 The highest-ranking Baltimore police officer acquitted in the death of Freddie Gray will likely receive a six-figure sum in back pay. Baltimore's Board of Estimates on Wednesday is set to consider a payment of nearly $127,000 for Lt. Brian S. Rice, which "represents the amount of salary that Mr. Rice would have earned for the period of May 1, 2015 through July 18, 2016," according to a board schedule. The back pay will likely be approved unless it is protested, which is not expected to happen, according to The Baltimore Sun. In July, Rice was found not guilty on charges of manslaughter, reckless endangerment and misconduct in office stemming from Gray's death, a 25-year-old black man who sustained a fatal neck injury while riding in a police van in April 2015. Three other officers were also acquitted of charges connected to Gray's death before Baltimore State's Attorney Marilyn Mosby dropped charges against the remaining two officers involved. Five of the six officers, including Rice, are suing Mosby for defamation, false arrest, false imprisonment and violation of constitutional rights. Last month, the board approved $88,000 in back pay for Officer Caesar Goodson Jr., the police van's driver, according to The Associated Press.